If you’re looking for something to do this week, don’t worry—Calgary’s arts community is full of awesome stuff to check out including tons of visual arts events alongside a handful of other freebies. One of Calgary’s finest jazz pianists, composer, arranger, instructor, music industry professional, and author Sheldon Zandboer is one of Canada’s most versatile musicians. Swing by this free lunch hour concert to hear works from his recently released recording, Tipping Velvet. Celebrate the talents and accomplishments of these young filmmakers and join NUTV for its second annual student film festival. Featuring five short films created during its summer film school alongside other top student films from across the province, Following the screening, check out the after party at State & Main (601 8th Ave. SW). 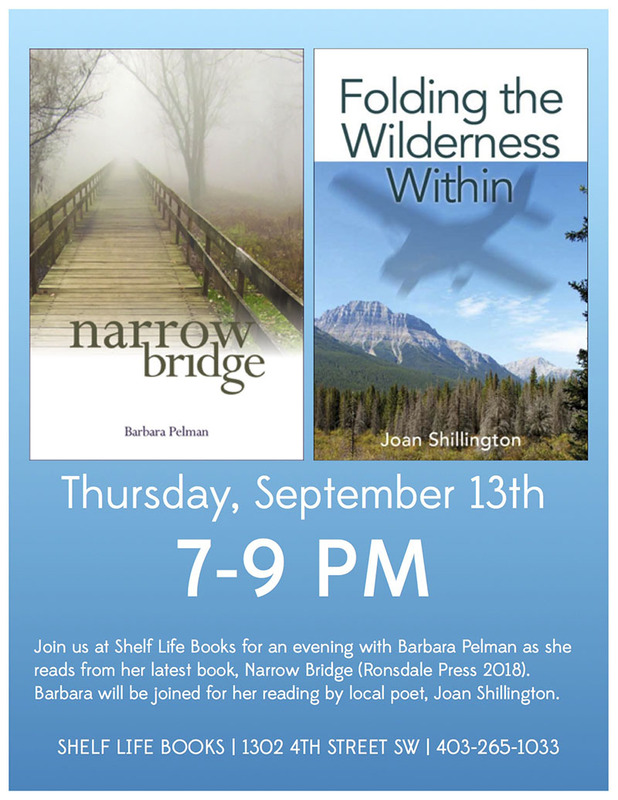 Head to Shelf Life Books for an evening with Barbara Pelman as she reads from her latest book, Narrow Bridge. Pelman is joined for her reading by Joan Shillington, author of Folding the Wilderness Within. Kick off the school year with readings from Rona Altrows, Rebecca Geleyn, Mike Jones, and Chris Brown. Not only has it been men who had largely decreed, designed, and constructed the human-made world, but their buildings reflect values we associate with masculinity. Over the last few decades, our world has become more diverse, but the man-made world still dominates in all ways. A lecture by Aaron Betsky, join d.talks as it streams the talk from the University of Lethbridge to a local audience. Join the Calgary Distinguished Writers Program and celebrate its 25th anniversary year as it welcomes incoming Canadian Writer-in-Residence Liz Howard. The evening also acts as goodbye to outgoing writer-in-residence, Denise Chong. Presented in partnership with Contemporary Calgary and Stride Gallery, wnoondwaamin | we hear them features work from Autumn Chacon, Jeneen Frei Njootli, Melissa General, and Suzanne Morrissette. Curated by Lisa Myers, it looks at sound as a material and physical form. Explore it at the opening reception. 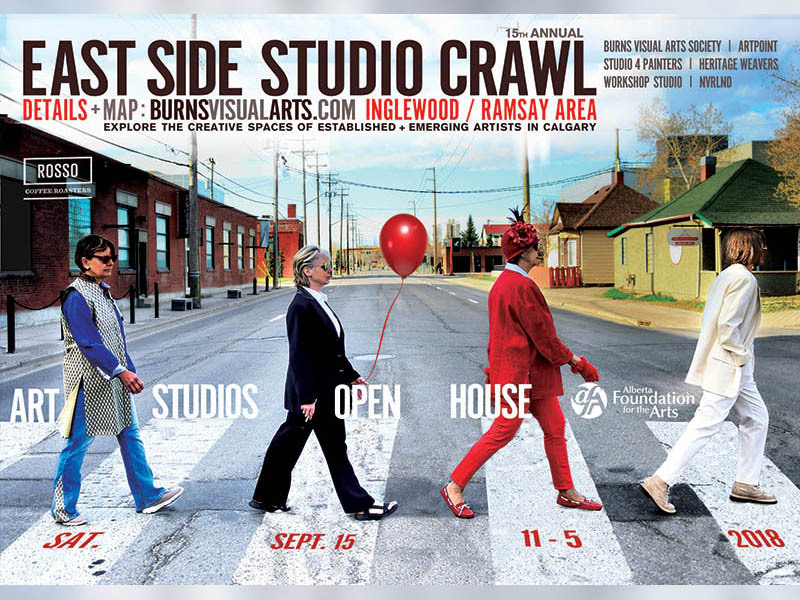 Explore the creative spaces of established and emerging artists in Inglewood and Ramsay. Celebrating its 15th year, join in as over 50+ artists open their studios in Burns Visual Arts Society, Heritage Weavers, Artpoint, Studio 4 Painters, Workshop Studios, and Nyrlnd. The crawl is fun, free, and family-friendly. Marking the 35th anniversary of ArtWalk, this free annual festival is designed for all Calgarians to experience the wide-range of visual art. Walk, ride, or hop to dozens of venues across the city to take in artist talks, tours, exhibitions, workshops, and more. 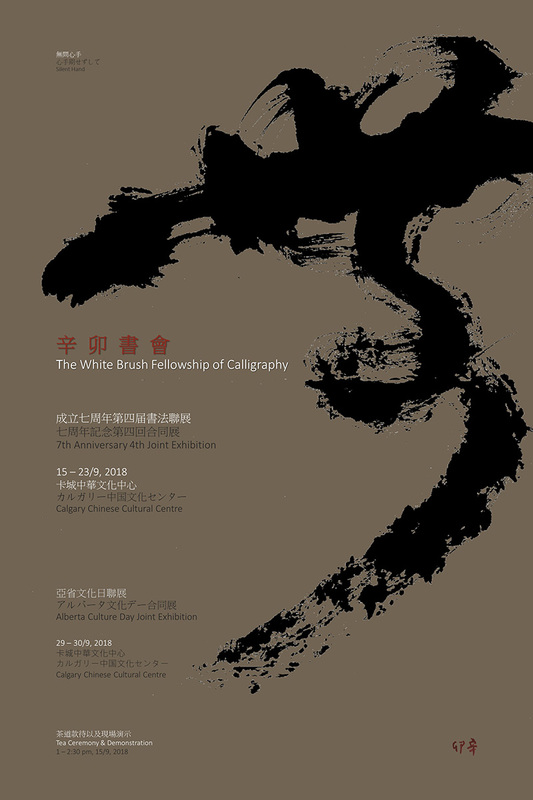 Launching with a traditional tea ceremony and calligraphy demonstration from 1:00 to 2:30pm on September 15, don’t miss the fourth joint exhibition of the White Brush Fellowship of Calligraphy. The 12 artists who make up the Riverview Artists Group invite you to view their latest exhibit of original paintings. 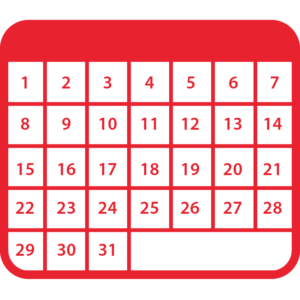 Artists are in attendance each day and look forward to sharing their work with you. In her new book, Tonya D. Callaghan interrogates institutionalized homophobia and transphobia in the publicly-funded Catholic school systems of Ontario and Alberta. Swing by the launch of Homophobia in the Hallways: Heterosexism and Transphobia in Canadian Catholic Schools as Callaghan is joined by local author Suzette Mayr, author of Monoceros.